Night, Nuffians. My body is screaming sleep. nejvi, GinDole and TwilightForest like this. Donut, have you posted your novel at RR? nejvi, Lunesyne and Donutmindme like this. My eye is still red. My my 2nd sis through a card at me when she lost. She took the old maid out my hand. :p I tought my siblings oldmaid. nejvi and Lunesyne like this. Ik she didn’t mean too, but they can be a handful at times. It’s why I call them my little demons. nejvi, TwilightForest and Lunesyne like this. Yeah, the alerts. I like to let them climb. nejvi, Lunesyne, Rufi-sidd and 1 other person like this. *looks google doc page* sigh. I still haven’t written anything. nejvi, Lunesyne and Rufi-sidd like this. I feel like cookies. Too bad the shops aren't open this late. @Papercut can't miss out on that, bro. Go do it then come back later. nejvi, Lunesyne, Donutmindme and 1 other person like this. *looks around* nice profile, donut! nejvi, Donutmindme and Rufi-sidd like this. nejvi, Donutmindme, Lunesyne and 1 other person like this. nejvi, Bad Storm, Rufi-sidd and 1 other person like this. Donutmindme and Lonelycity like this. Note to self: Never let second bro touch the rice or it would end up as sugar rice(literally). Our family only use rice cooker for white rice but the "special" rice is cooked in pot or steamer depending on the recipe. nejvi and Rufi-sidd like this. Okay I think this is the correct one. 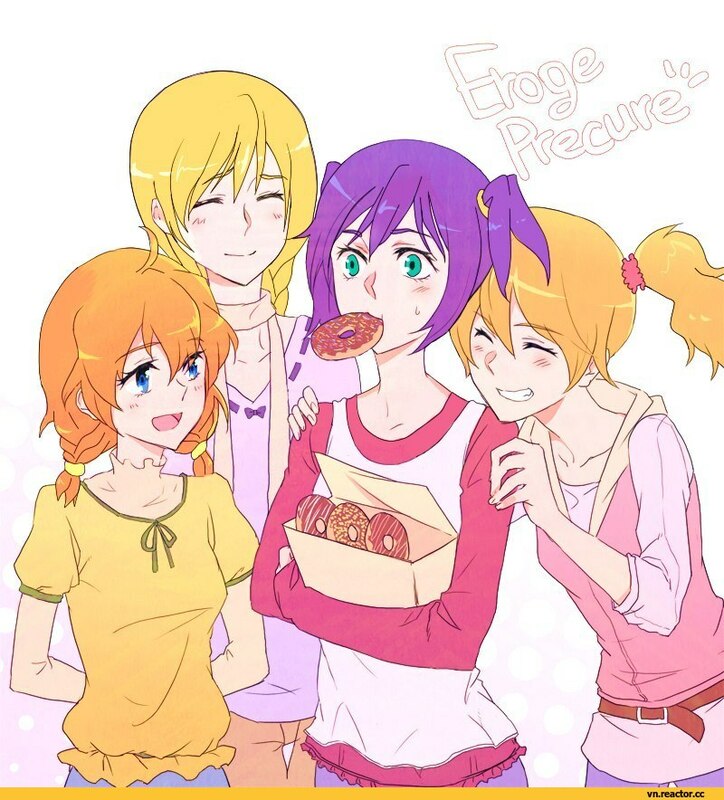 nejvi, otokonoko and Donutmindme like this. otokonoko, TwilightForest, Bad Storm and 1 other person like this. Hmmm, this one( the avi) didn’t turn out great. nejvi and Lonelycity like this. nejvi, Donutmindme and Nyan sempai like this. nejvi, Donutmindme, TwilightForest and 1 other person like this. nejvi, Lonelycity and TwilightForest like this. Lonelycity and OnceandFutureLurker like this.